At Richland Falls, we designed our community so that you can get the most out of every day. 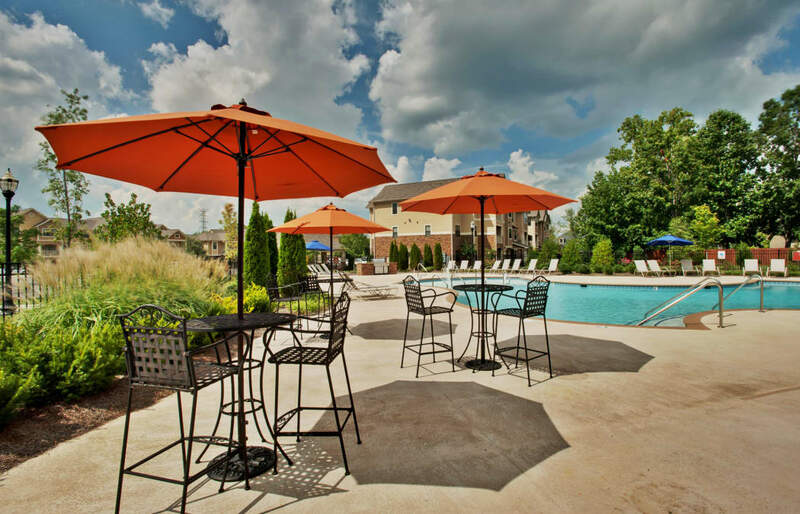 Our pet-friendly 1, 2 & 3 bedroom apartments for rent in Murfreesboro, TN, feature a range of top-notch amenities for you to take advantage of. Soak up some rays as you lounge on the sun ledge next to our resort-style pool. Ditch your gym membership and reach your fitness goals with regular visits to our onsite fitness center. Invite a friend to join you for a game of billiards in our stunning clubhouse. It’s all here for you at Richland Falls. Find the same thoughtful considerations inside of your home as on the outside. Washer and dryer connections and spacious closets make your life easier, and optional computer desks and sunrooms provide you with a little more space and comfort. 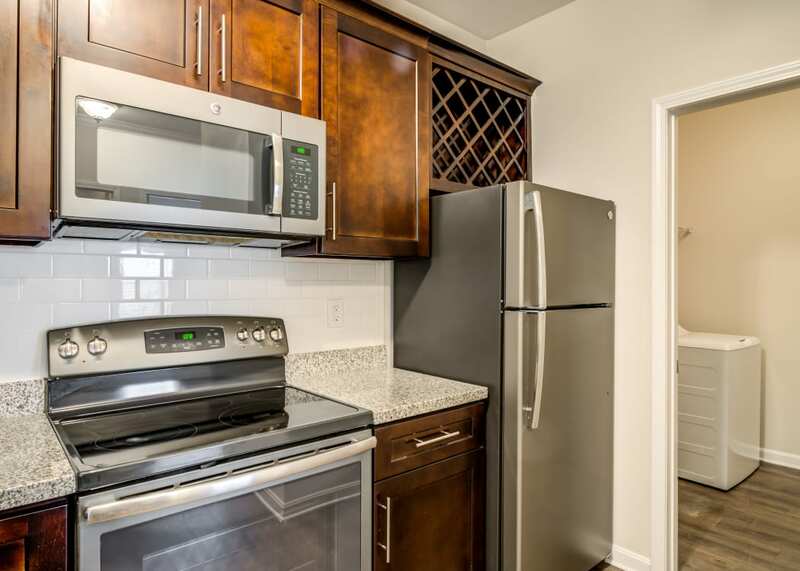 A gourmet kitchen offers plenty of room for all of your favorite kitchen gadgets, and the breakfast bar is the perfect spot to sip your morning cup of coffee while you plan out your day. Ready to see Richland Falls for yourself? Call us today to schedule your visit. We can’t wait to show you around your new home.